To celebrate the release of Season 6, we've produced a range of authentic, limited edition Game of Thrones® stamps. Each one is specially designed to showcase the house sigils used in the show. The stamps will be available exclusively in Northern Ireland. Why not explore Westeros for real, discover the limited edition stamps along the way and send a postcard from Game of Thrones® Territory, to make people jealous. Why not explore Westeros for real? 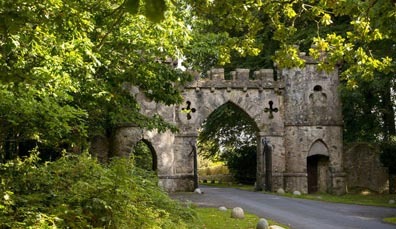 Visit Northern Ireland, see the locations and even sail the waters. 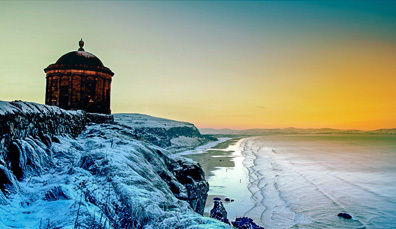 See where dramatic scenes from Game of Thrones® were filmed in Northern Ireland. 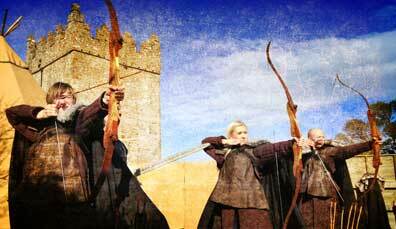 Whether you’re a fan of archery, sailing or hiking – throw yourself into medieval life with a range of activities in spectacular surroundings. Discover the ultimate adventure for Game of Thrones® fans. See the famous sights and turn your hand to bespoke activities that bring the show to life.